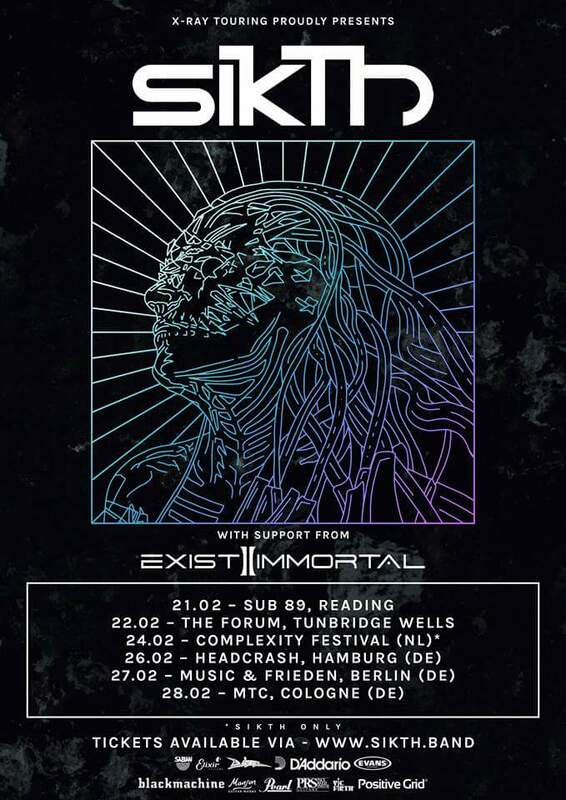 HomeTour DatesNEWS: Exist Immortal added to SikTh February tour! NEWS: Exist Immortal added to SikTh February tour! Announing all an Tech-Metal lineup, Exist Immortal and Valis Ablaze have been added to SikTh‘s previously confirmed UK dates around Complexity Festival. Their current album “The Future In Whose Eyes?” is out now. NEWS: Perception announce trio of June dates! NEWS: Soulfly UK tour in August!